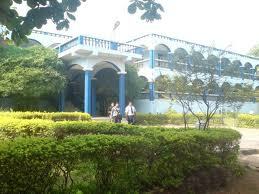 IHM, Goa was first known as` Food Craft Institute’ and is managed by Govt of India. It provides best facilities and infrastructure to students. This institute provides an environment where students can enjoy the learning process. They become a well-established person after completing the course. Basic and Advanced training, restaurant, House-keeping and Audio visual room is provided. Cafeteria and Dining hall is provided to students.